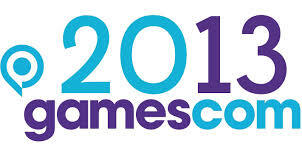 Tune in on August 20 at 3pm GMT for EA’s 2013 Gamescom press conference. FIFA 14, EA SPORTS UFC, Command & Conquer, the unveil of The Sims 4 and more! XBox One - TWENTY THREE games on launch day!